Allembra has been a reliable partner for the acquisition of goods since 2015. Our customers are local specialist retail partners, online- and catalogue-retailers as well as industry and service companies. Due to this, we cover a very wide spectrum of branches. Our company name ALLEMBRA is derived from the English term ALLEMBRACING = in the sense of being all encompassing. Our service goes way beyond commerce. Requirements and customer requests are established in a personal conversation. Our acquisition- and production team then gets to work on developing exactly the products that our customers need. We design the sales packaging, write manuals and safety instructions and place your logo on the product. We also deliver appropriate advertising texts, product videos, attractive photos and effective search keywords (SEO). You buy your product from a company based in Germany from the warehouse in Germany. We are happy to take over import, custom declaration, palletizing and repackaging. 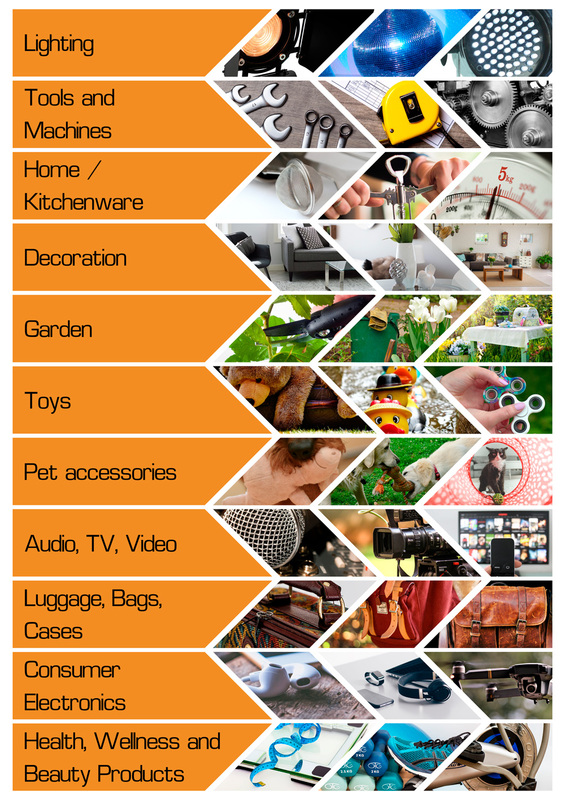 Do you trade in electronic products? We are happy to help you with the WEEE registration (electronic waste) or the GRS statement (battery law). Are CE- or TÜV-tests an upcoming issue? Here too, we take over most of the work and reduce your workload. You receive a finished product and can fully concentrate on sales and marketing. You don’t have a suitable warehouse? No problem, we can also offer intermediate storage and drop shipments. Should this not be sufficient. We are here for you. Speak to us and we will provide what you need.